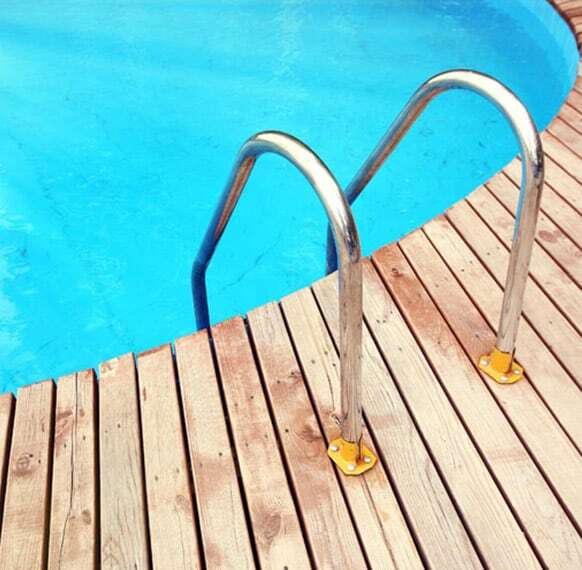 Certifying your swimming pool effectively with the right documentation and approvals can be quite a daunting task. With professional help, this task will be a breeze and you can ultimately enjoy your swimming pool, the safe way! Located in Sydney our team of high-class and accredited swimming pool certifiers Sydney will inspect and ensure all gates, doors, barriers and other surrounding structures are safe, as well as administer a pool compliance certificate that will be compliant with the current laws regarding pools and spas established in 2013. Swimming pool inspections from leading swimming pool certifiers Sydney is our passion and we are here to deliver! Anytime “swimming pool certifiers Sydney” is mentioned, your first thought should be about the professional and accredited team here at Pool Certify. Pool Certify administers state of the art swimming pool inspections Sydney and not only. Our huge range of detection and documentation services transends competition and our client’s expectations, always ensuring leading pool inspections to ensure you are fully covered and assured under law, with the pool compliance certificate nsw stamp of approval. Experience is our forte and we utilise it to stand out from the crowd. Accuracy, precision and effectiveness is what we are known for here at Pool Certify. Our phenomenal team of accredited pool certifiers and staff are passionate for what they do and recognise the importance of safety for all family members in and around swimming pools and spas, hence why our comprehensive reports will explain every small detail. We ensure that all work is carried out without no hassle and our accredited inspectors will go through all the documentation, hence you are aware of areas that need to be amended or not. For more information on our services contact the best swimming pool certifiers Sydney, Pool Certify. Our exquisite team of pool certifiers and staff are passionate and recognise the importance of safety for all family members in and around swimming pools and spas, hence why our comprehensive reports will explain every small detail. We comprehend the difficulties and major responsibility of protecting your family, visitors and friends around the pool can be worrisome. Hence why we aim to increase awareness of the issues that result in an insecure pool enclosure. Upon our thorough inspection you will be awarded with a pool compliance certificate that ensures your pool is good to go! Contact us, for further information if you are interested in utilising our E1 accredited swimming pool certifiers Sydney.